Tennessee, a traditionally unfriendly state to gambling, is considering the legalization of sports gambling. 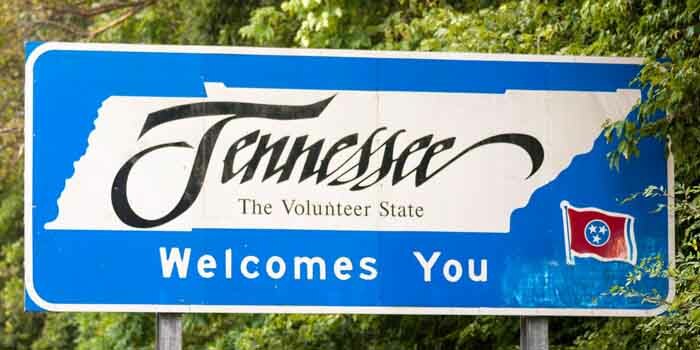 Tennessee’s State Attorney General recently gave an opinion which could change the state’s domestic gambling offers to be more favorable to including sports gambling. Both the House and Senate have supported a recently developed sports gambling legislation to recapture gambling dollars that normally leave the state to enjoy casino gambling. However, the incoming Governor Bill Lee’s support is currently unfavorable. Lee shared his distaste for legalized sports gambling during the final debate of his Gubernatorial race in 2018, “organized betting frequently develops into organized crime that we don’t need in our state,” and that “It also generally has the most negative impact on the folks in our community that have the least income. People that live in poverty are the most negatively affected by legalized gambling in this state, and I think that would be the case with sports betting”. The current bill in question would not be a state-wide mandate and would allow individual counties and governments to decide whether or not to offer it via local election. This would allow lower-income counties with specific problem zones to opt-out of offering sports gambling. However, measures would need to be in place to prevent those high-risk individuals from accessing sports gambling across county lines, as well as, educate them and create self-exclusion programs. TN State Attorney General Herbert Slatery III released an opinion which considers sports betting a game of skill rather than a game of chance. This opinion could fast-track the current legislation in consideration, HB 0001. However, some lawmakers in the state believe sports betting would be classified as a lottery which would require an amendment to the state’s constitution. HB 0001 would tax sports gambling operators 10% on their winnings, of which 40% of the taxed revenue will go to the State Treasurer to be allocated into the state’s General Fund, 30% will go “to each Tennessee college of applied technology and community college in this state on a per capita basis, based on student population as to each local government in the state on a per capita basis, as determined by population”, the remaining will support infrastructure and local programs. Shelby County is already considering the local legalization of sports gambling specifically on Beale Street. The county hopes to direct its tax dollars for education. The resolution proposed in Shelby was passed unanimously within the County Commission. The County Commission plans to ask the Tennessee General Assembly for permission to launch sports betting operations.